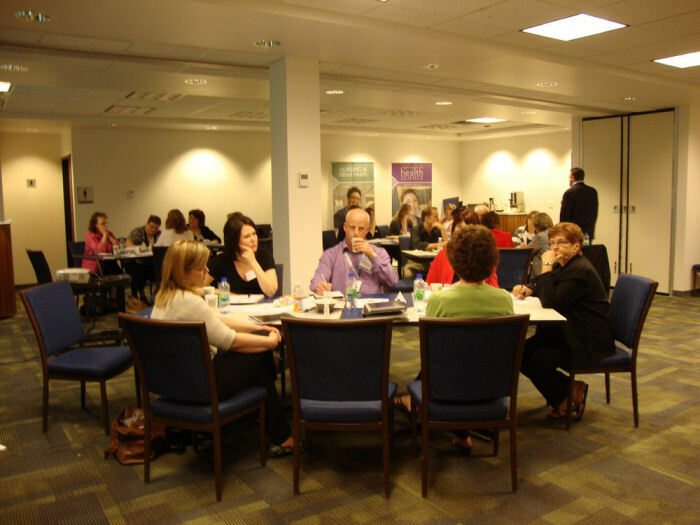 Two events were held at Keyano College in Fort McMurray in May 2011. 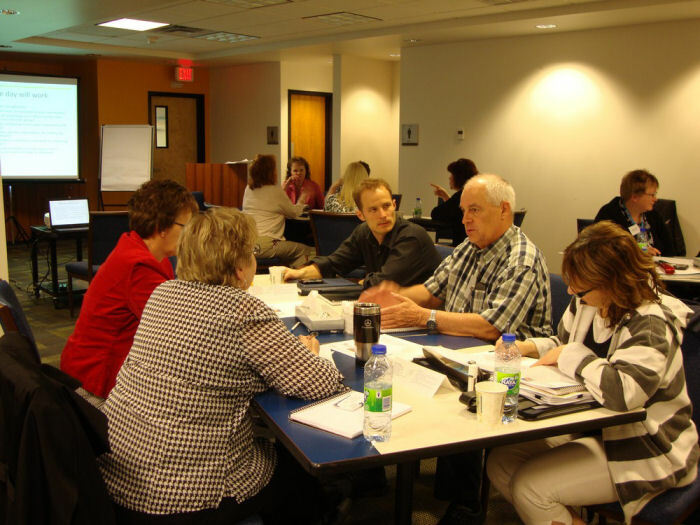 The events were organized and coordinated by Sandra Woodhead Lyons (ICCER), Lars Hallstrom (ACSRC), Guy Harmer (Keyano College), and Darline Reid (AHS). 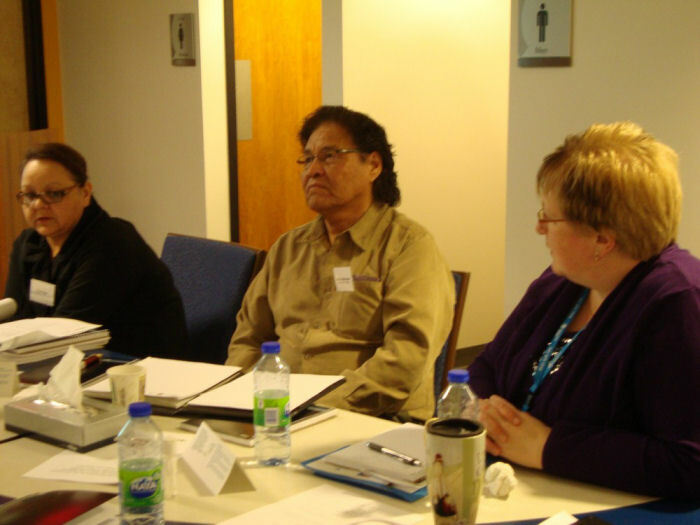 On May 10th, 2011 representatives from the outlying communities in the Regional Municipality of Wood Buffalo were invited to discuss continuing care issues. Other attendees included Alberta government representatives, Alberta Health Services, the local Metis Association, and NorQuest College. 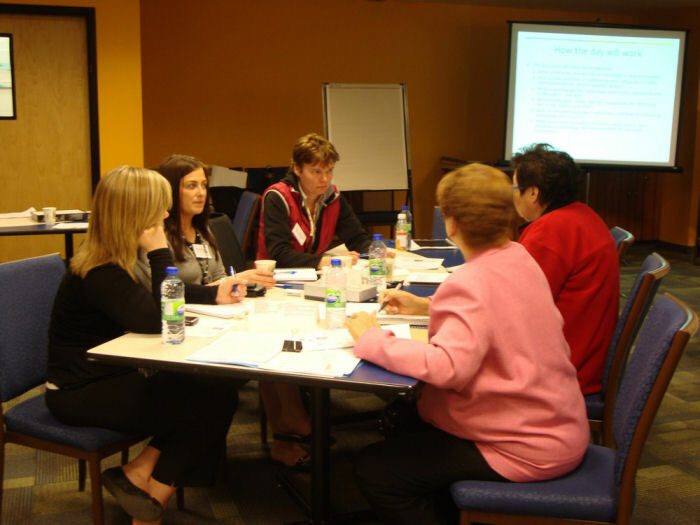 On May 11th, 2011 representatives from Fort McMurray, including local health care providers, municipal representatives, and local citizens, participated in a discussion, along with representatives from NorQuest College, Alberta Seniors & Community Supports, and Advanced Education & Technology.